Cut up all the vegetables, combine in a salad bowl and add dressing – easy! 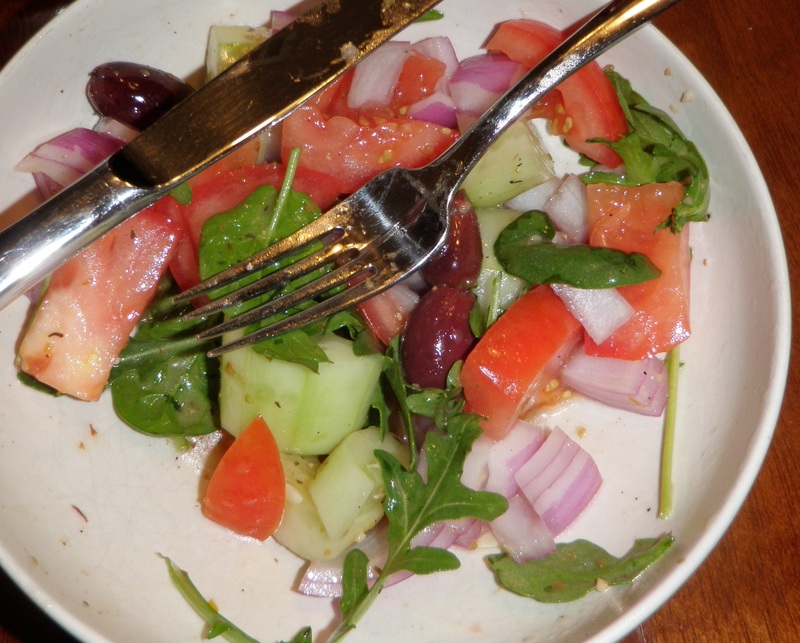 Posted on November 13, 2011, in Food, Non-Beauty Related and tagged cheesecake, cucumbers, dupe, factory, greek, greek dressing, olives, onions, recipe, salad, tomato. Bookmark the permalink. 1 Comment.